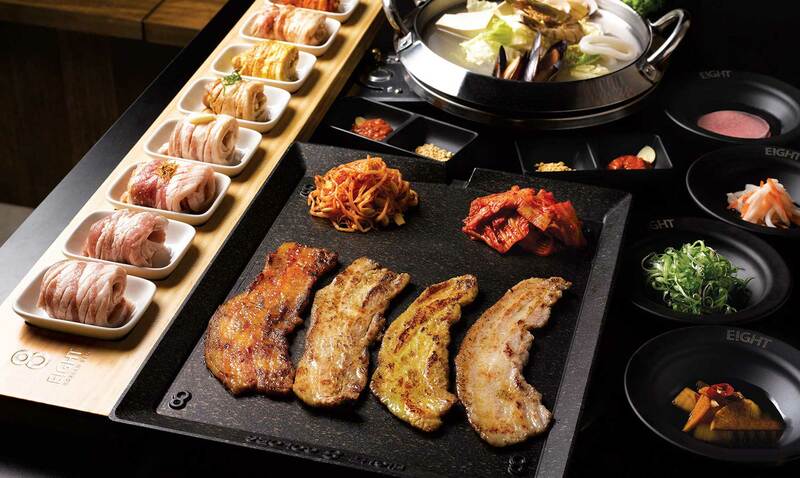 Friday, July 8 and Saturday, July 9, at 6:30 p.m., 610 Magnolia will serve a special Korean BBQ dinner. This event has become a summer tradition, which, the restaurant warns, usually sells out early. The menu will include beef short rib kalbi, sweet and spicy pork ribs, kalbi chicken and banchan, the assortment of Korean side dishes that are served with most meals. The assortment will include a variety of house-made kim-chis to accompany the dinner. The dinner will be served family style at the Wine Studio across the street from the restaurant. Cost will be $48, with beverages not included. Call (502) 636-0783.